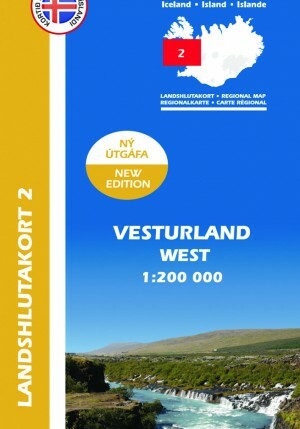 Kort í mælikvarðanum 1:200 000 sem skipta landinu í átta hluta. 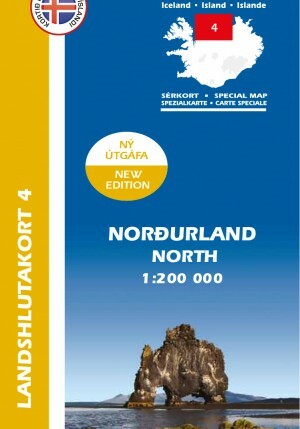 Kortin geyma nýjustu upplýsingar um vegakerfi landsins auk rúmlega 26.000 örnefna. 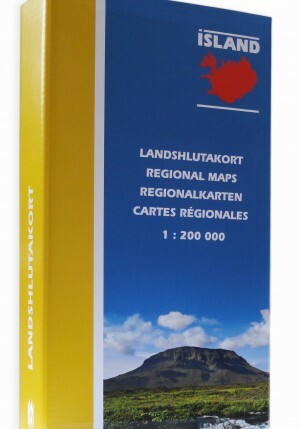 Á bakhlið kortanna eru lýsingar og litmyndir af náttúruperlum hvers landshluta og er allur texti á fjórum tungumálum. 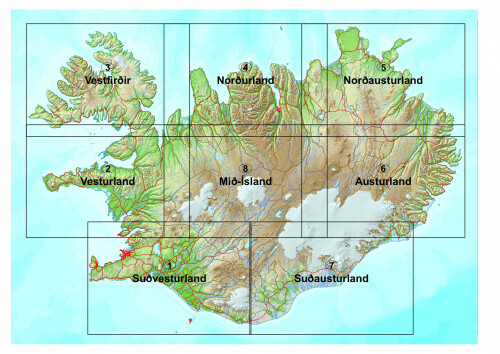 Maps that show Icelandic regions on the scale of 1:200 000. 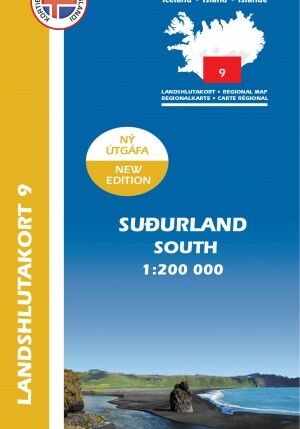 The maps include the latest information on the road network, and services such as campsites, swimming pools and golf courses. 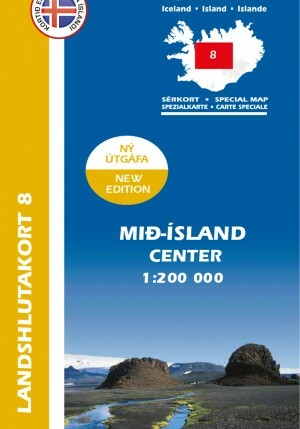 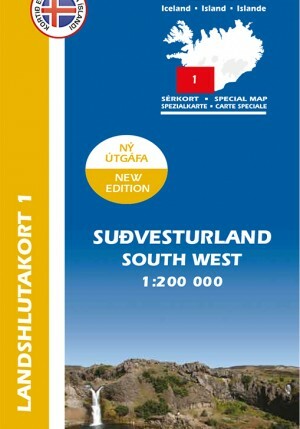 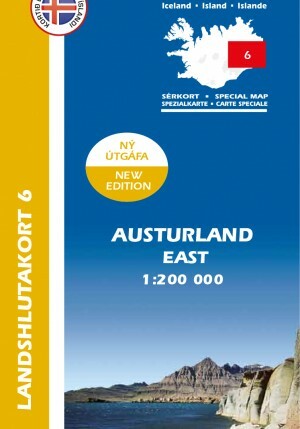 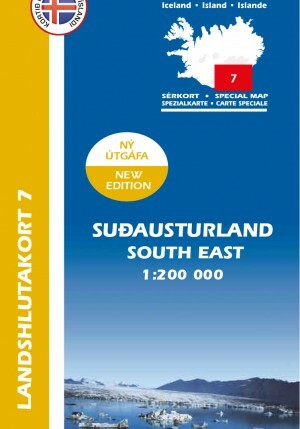 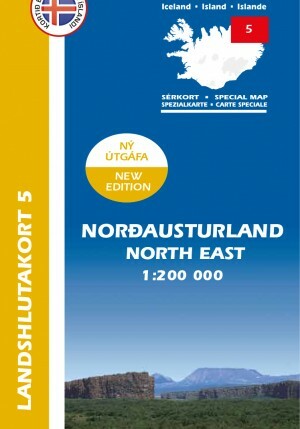 On the reverse side you will find information about places of interest in each region. 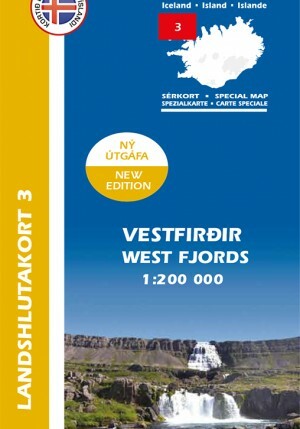 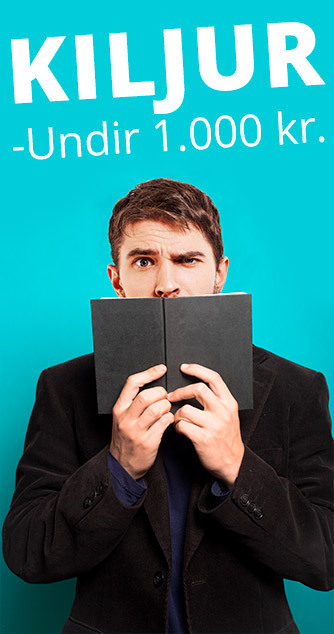 All text is in Icelandic, English, French and German.